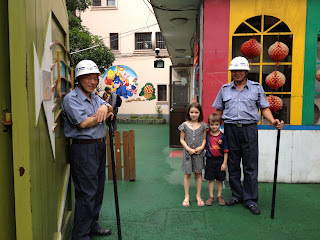 Visiting a city is challenging with kids. Especially with a 4-year old who constantly asks for “Papa, prends-moi sur tes epaules” (“Dad, take me on your shoulders”). 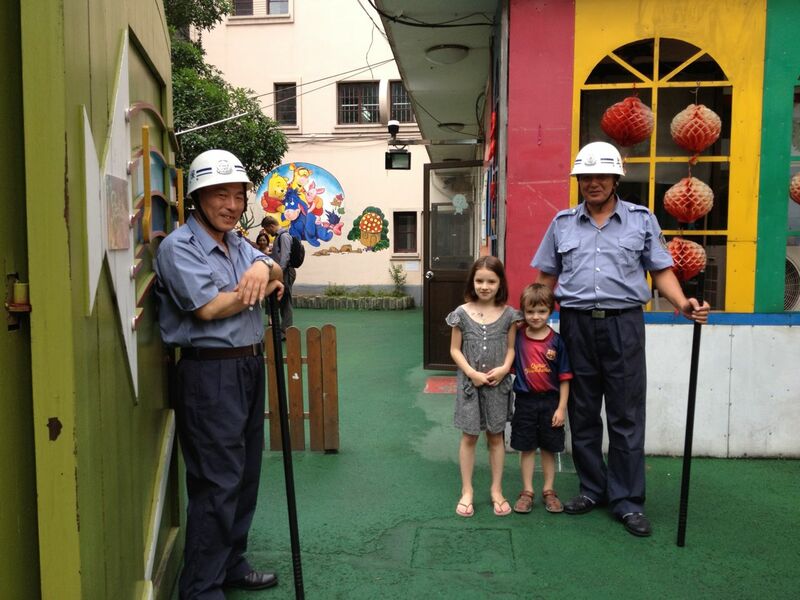 We were lucky to find in Shanghai “Peekaboo”, a school in the heart of the former French Concession. It is a Chinese school, that opened up in 2010 a section for French and English speaking children. Pauline, the French administrator, welcomed Elena and Pablo for 2 weeks of summer camp. 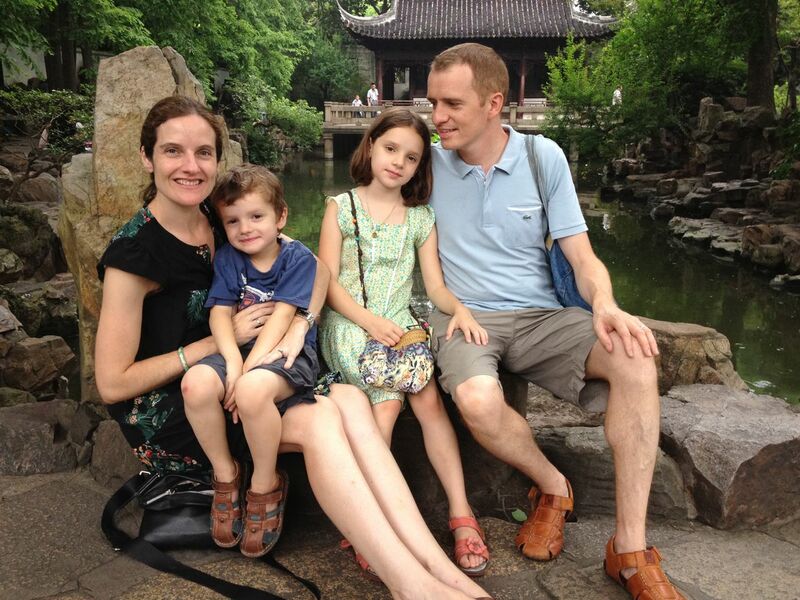 Pablo and Elena had a great time there, dividing their time between activities in English and Chinese, while practicing their French with many French kids there. 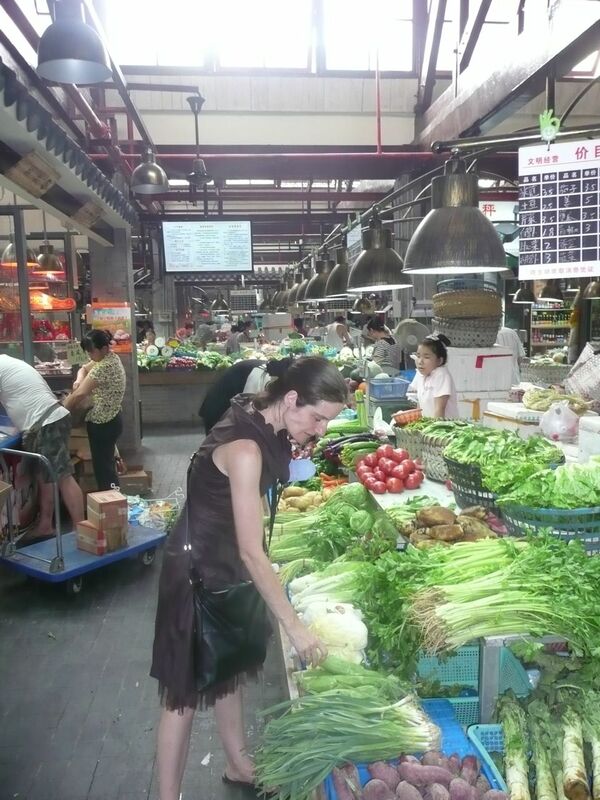 As parents, we were able therefore to study Chinese in the morning, stroll along the shaded streets of the French Concession, visiting the markets of Taikan lu, and have lunch in some great Shanghainese restaurants. After picking up Elena and Pablo in the afternoon from the summer camp, we took advantage to visit all together one area of Shanghai every day. Thank you Pauline and Peekaboo for welcoming our kids to the camp!